Carrboro is an eclectic, artsy town with lots to offer! 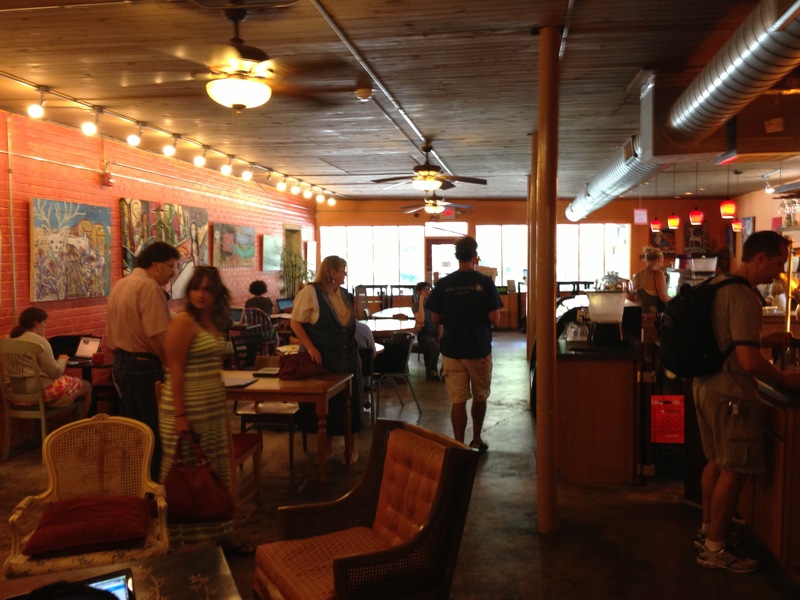 Carrboro is home to lots of restaurants and some of the best coffee shops in the area. Some of the more popular spots include Acme (New American and a great place for brunch), Neal's Deli, and Gray Squirrel Coffee. Carrboro also boasts Cats Cradle, one of the main hubs for Indie Music tours as they come through North Carolina. Carrboro is located on the outskirts of Chapel Hill, with a close proximity to the University of North Carolina and downtown Chapel Hill. Highways 54, 501, and 86 all provide easy access to Interstate 40. The average home price in Carrboro is around $300,000, with 3 bedrooms and 2 baths. The town used to be an old mill town, and you will find that many of the older and historic homes near downtown are smaller with smaller lots. Many have been renovated, and some with additions added over the years. Because of this, homes for sale in Carrboro vary greatly in square footage and updates. 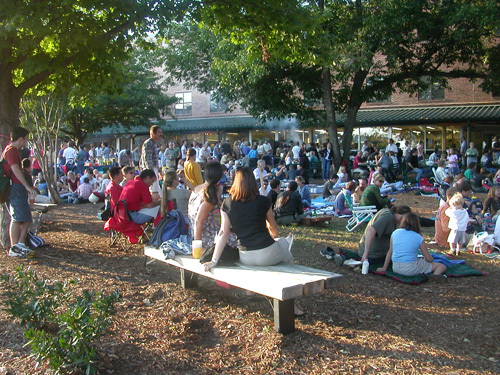 Pictured above: The town coming together at Weaver Street Market, where people meet to have a bite to eat or a glass of wine with friends year round. 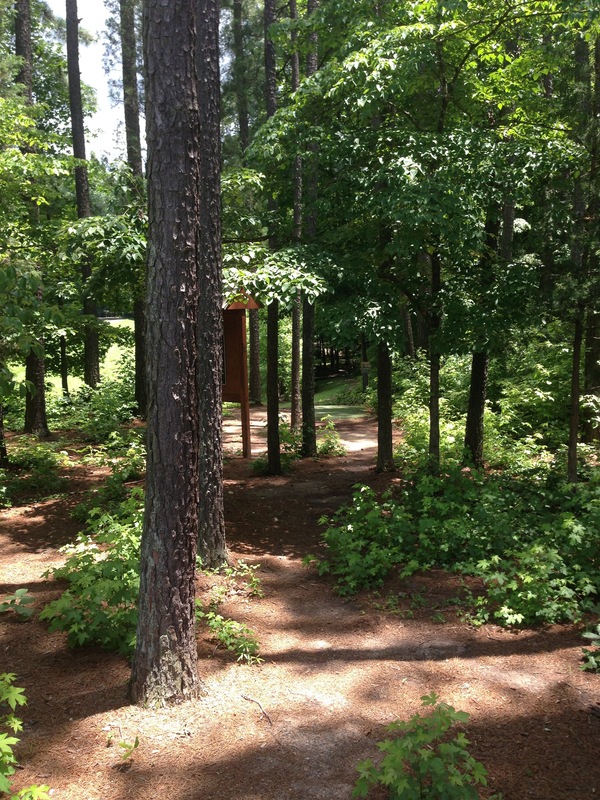 Or play some disc golf at Henry Anderson III Community Park! Carrboro is served by the Chapel Hill-Carrboro City Schools, one of the top public school systems in the state. Looking for a Specific Design in Chapel Hill?